Since 2004, Wireless Warehouse has been a proud direct importer and distributor of Wireless Phones, Phone Parts, Accessories, and Tools. We are pioneers in terms of direct deals, allowing us to provide our clients with amazing discounts on over 3,500 parts. Wireless Warehouse currently works with over 20 different manufactures and suppliers around the world, sourcing only the best products at the best pricing. 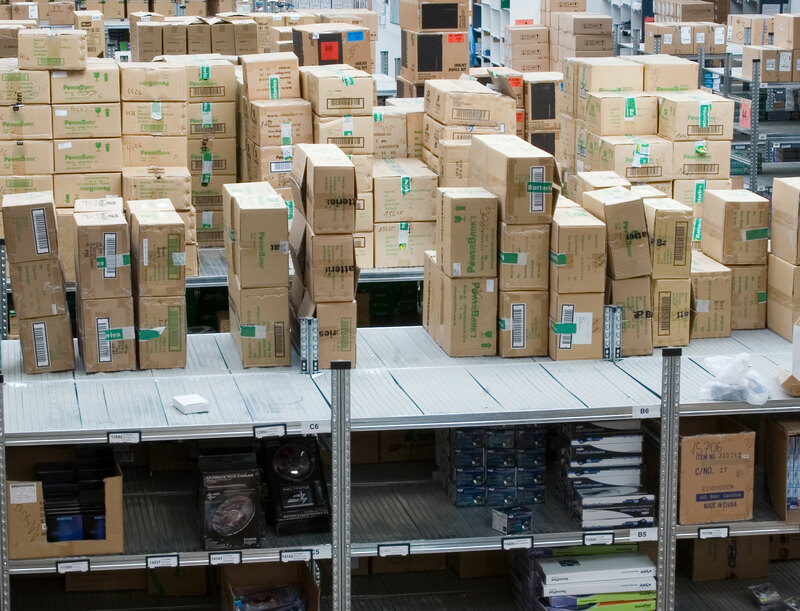 To better serve and protect our clients’ privacy, Wireless Warehouse has improved our online services, allowing you to enjoy a myriad of conveniences such as: Stock lists, online ordering, checking your order status, and getting information about our wholesale program, product lines, pre paid phone program, and cellular phone accessories. Please visit www.wirelesswarehousewholesale.ca to get signed up to become a wholesale client. 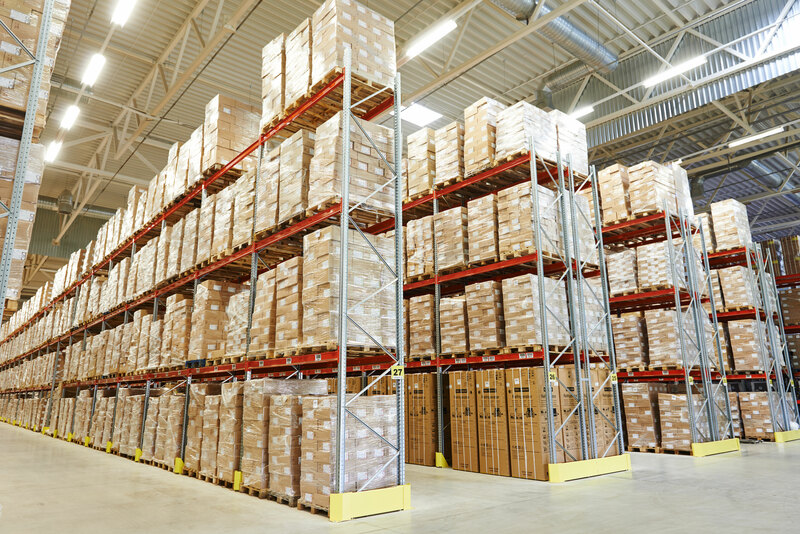 Wireless Warehouse strives to give our clients the latest items, at the lowest cost. Everyday, we receive hundreds of new items in our warehouses in Windsor, ON, and Troy, MI, USA. Because of this, our online catalogue may not reflect the latest inventory items that we have. Please give us a call, or email us for the latest and complete inventory list. Want to become a wholesale dealer? Sign up today! We sell worldwide! No matter where you are in the world, you can buy and do business with Wireless Warehouse Wholesale. To do business with Wireless Warehouse Wholesale you must have a registered business that is involved in the wireless industry or are planning to. Either you are selling phones, accessories and/or repairs. All Makes & Models including, iPhone, Blackberry, LG, Samsung, HTC, Nokia, Motorola, Sony, Huawei, ZTE and More. Cellular Phone Sim cards for Rogers, Fido, Telus, Bell, Virgin and Chatr Wireless. Tempered Screen Protectors and Much More.